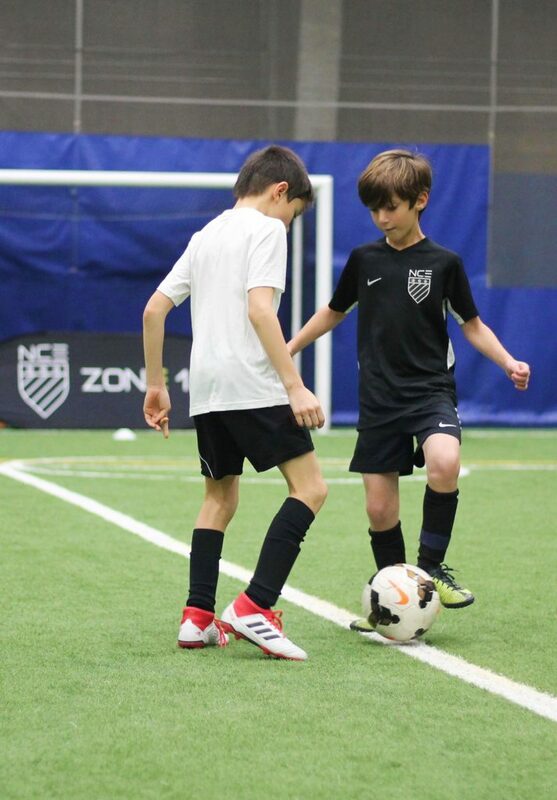 The National Center of Excellence (NCE) ZONE 1 training program is a specifically designed training program for players between the ages of 7 & 11. The program is inclusive, fun & developmentally appropriate for all players in in that age range. 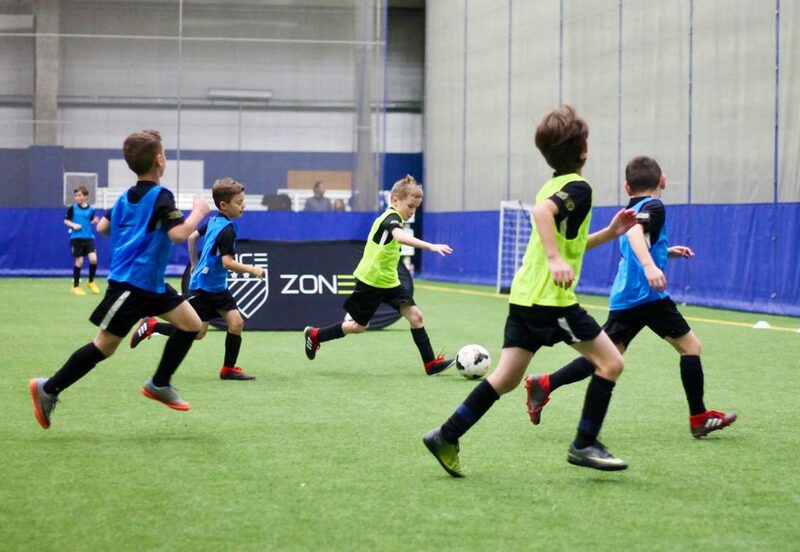 The nce ZONE 1 training program was created to afford passionate younger players the opportunity to progress within the highly regarded NCE training environment. 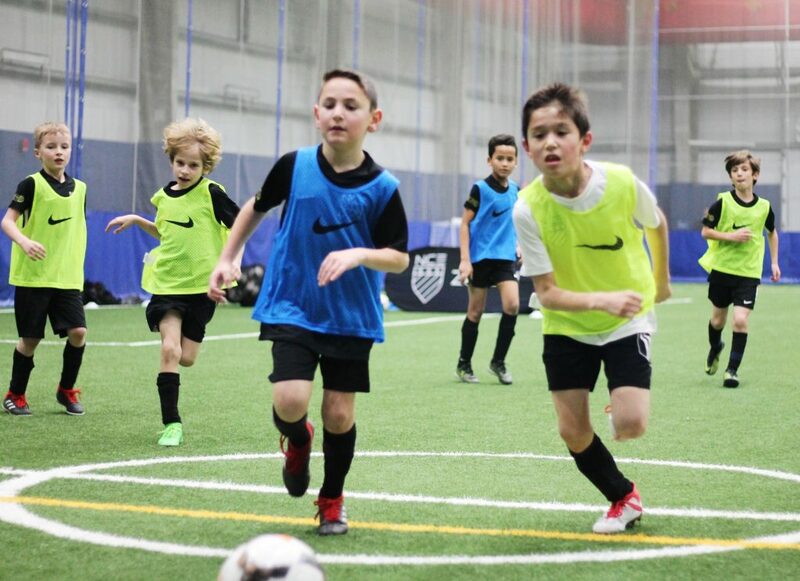 Studies show that younger players need more free play, less structure & the encouragement & freedom to experiment. 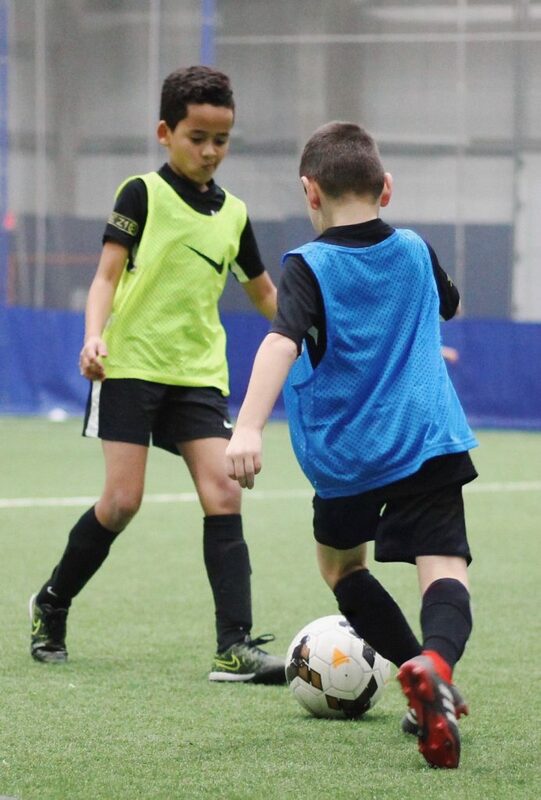 The ZONE 1 training program embraces these ideals & is focused on creating the optimal environment for players to express themselves, have fun & hone their technical skills. As players advance into the Center Of Excellence program, they are subjected to selection processes that we feel are not suitable for younger players. 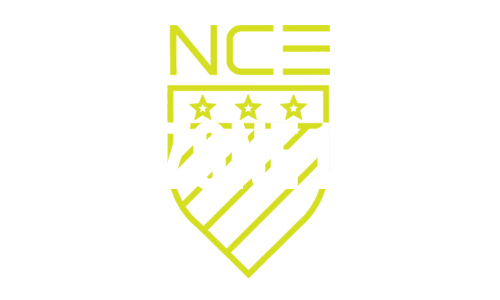 The NCE ZONE 1 training program is open to all players within the 7 to 11 age range and allows a broader talent pool to flourish and excel. 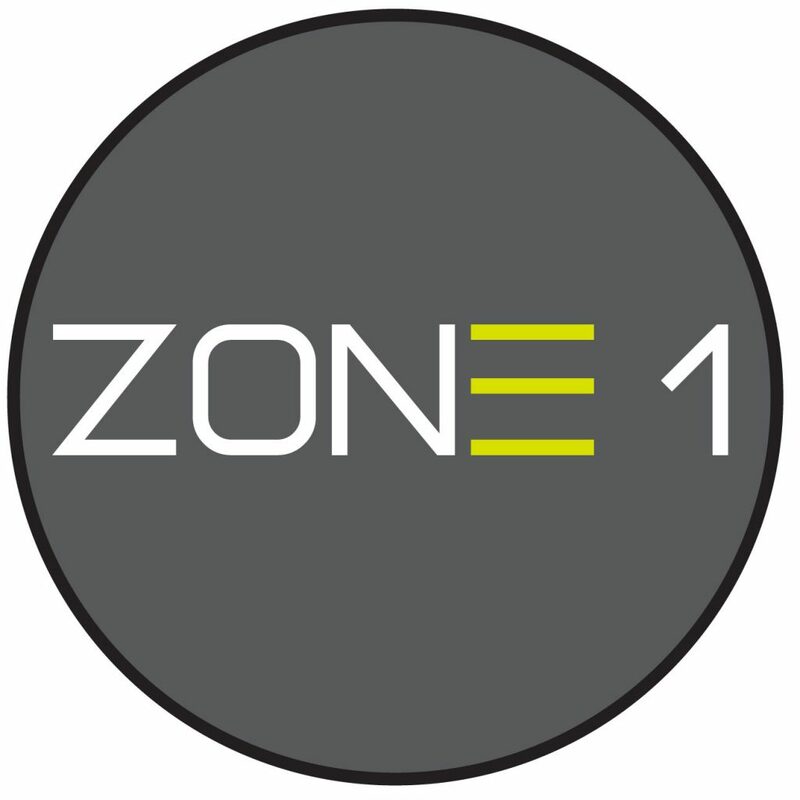 Rather than the formal selection process used in COE ZONE 1 players will be divided by their current ability* within the session. *Ability is not fixed. Player development is not linear.